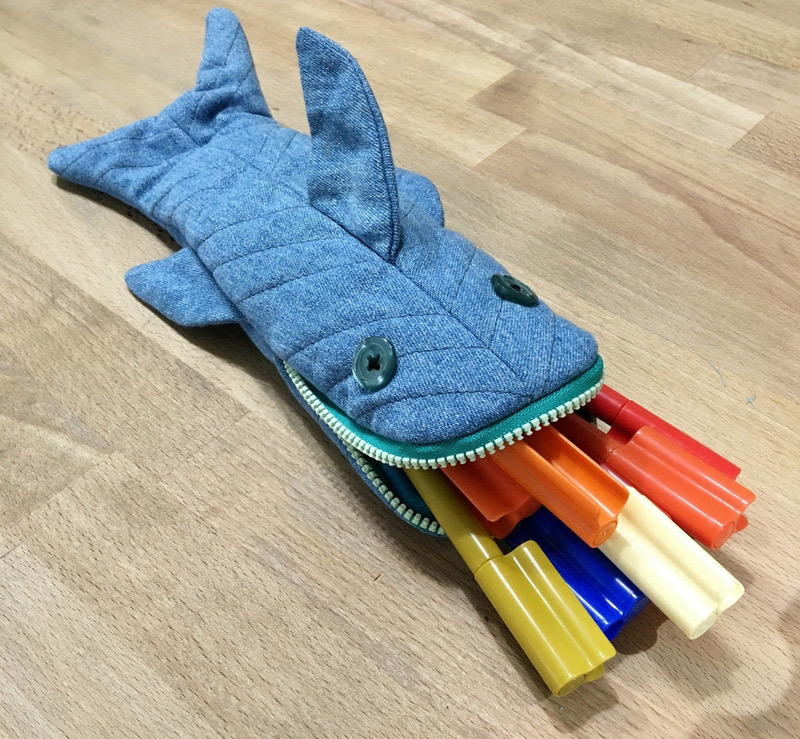 October 2016 ~ DIY Tutorial Ideas! 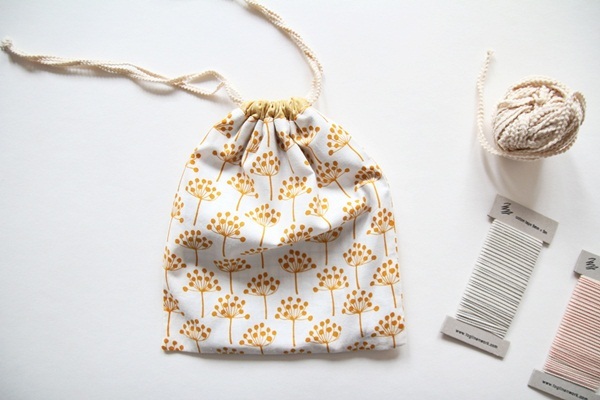 Tiny zipper pouch, coin purse or add to your key ring. 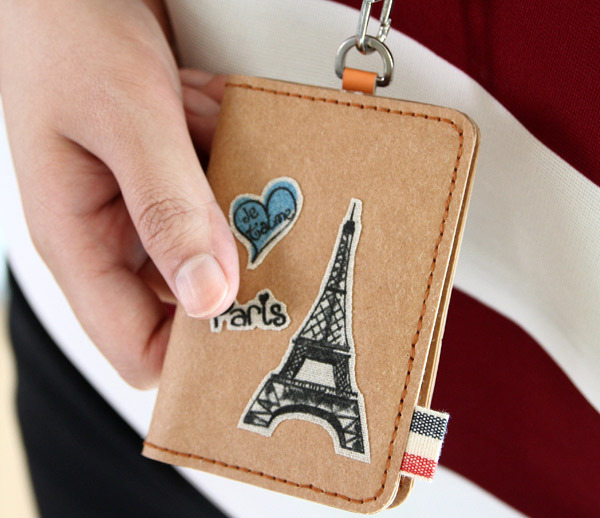 This little coin purse is diminutive in size, but large on function. 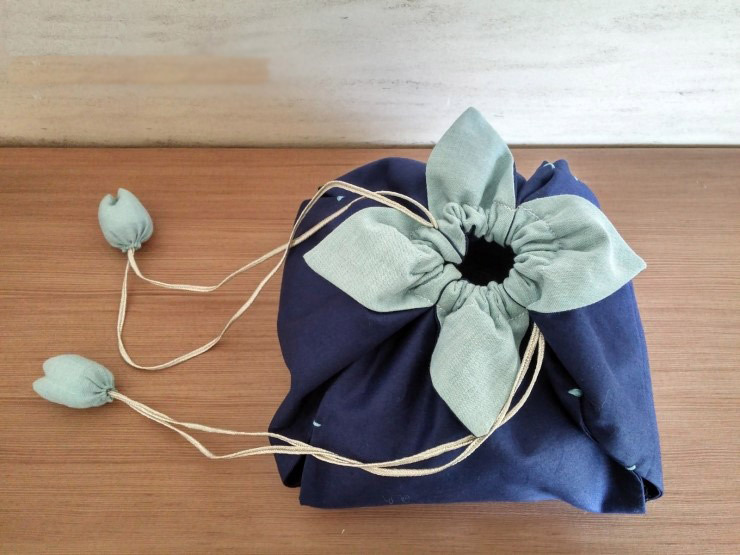 How to Make Triangular Ornaments Purse. Card Holder Decor Ideas. 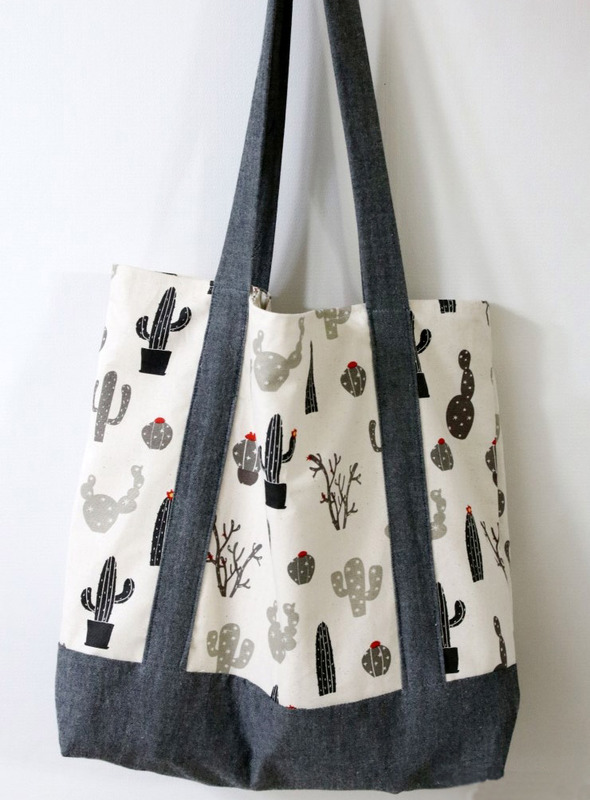 This is a nice project to get your feet wet with making bags. Start here, then work your way up to more advanced projects! 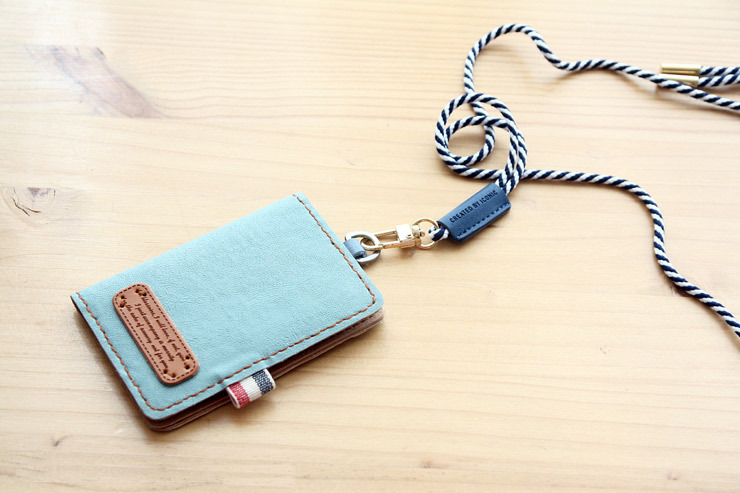 Make this credit card holder in easy steps! Embellish it and make it more personal. Simple DIY Faux leather wallet gift card holder, perfect gift. 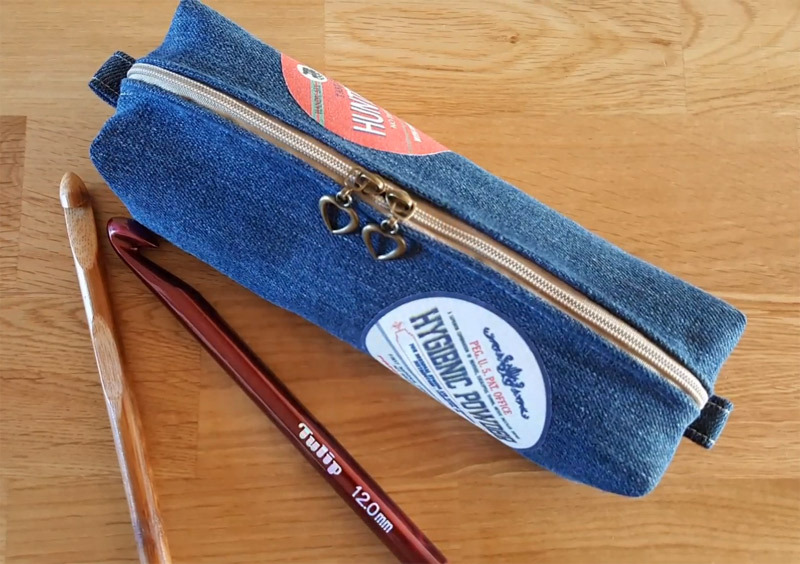 DIY: How to Recycle Jeans into a Pencil Case or Pencil Pouch. 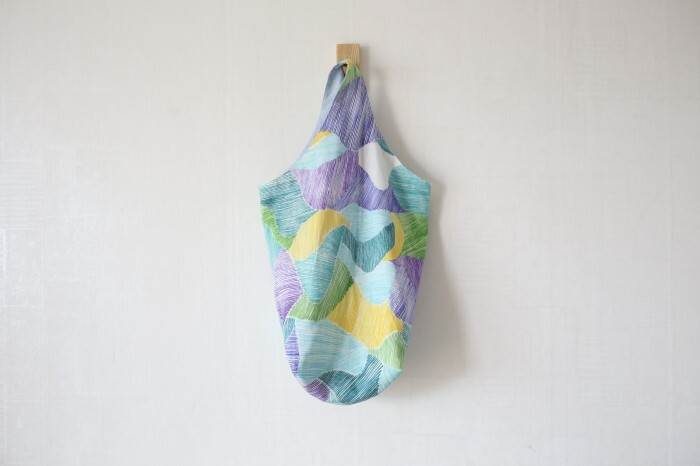 How to make a pouch, purse or wallet. 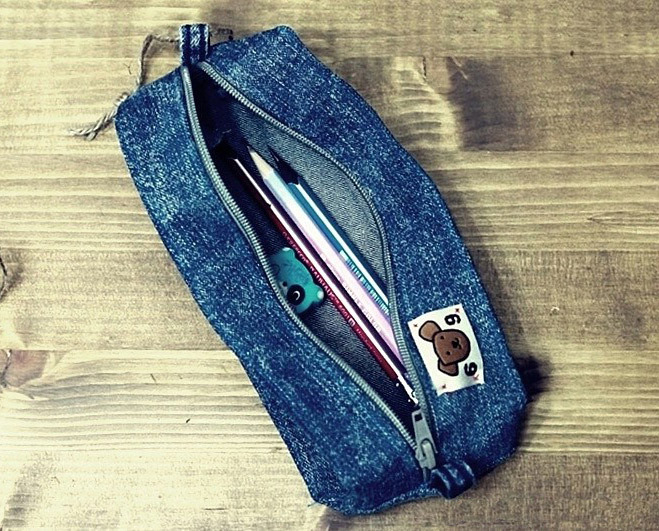 Diy Denim Pencil Case - Step by Step. Travel Wallet, Money Envelopes, Cash Envelopes, Budget Envelope, Fabric Wallet. Pretty Fabric Envelopes to hold gift cards tutorial. 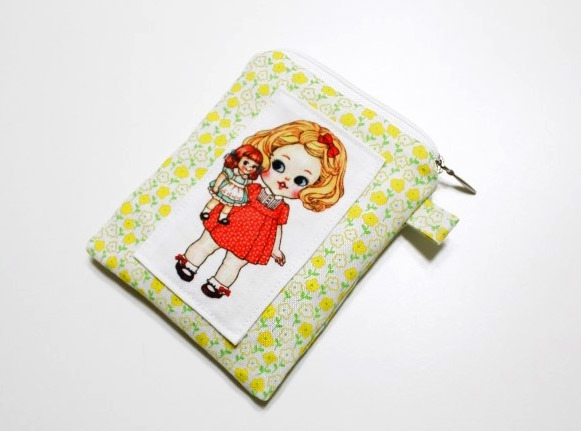 Zipper Coin Purse or Card Pouch. 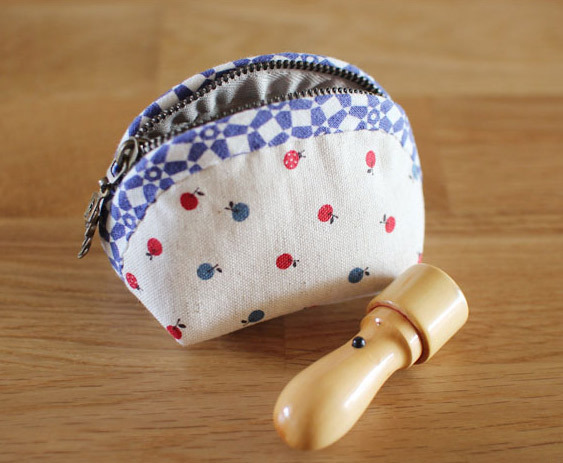 Easy padded coin purse tutorial. 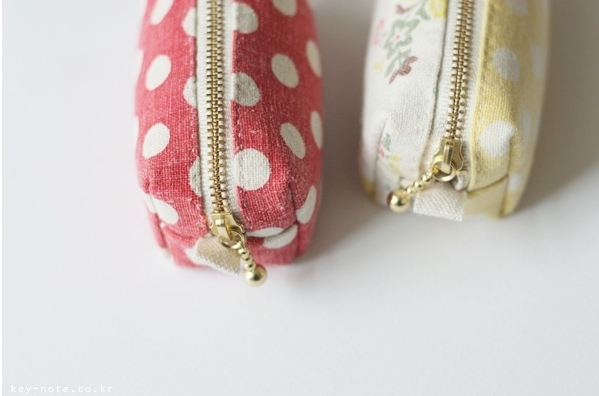 How to make a little zip up purse. 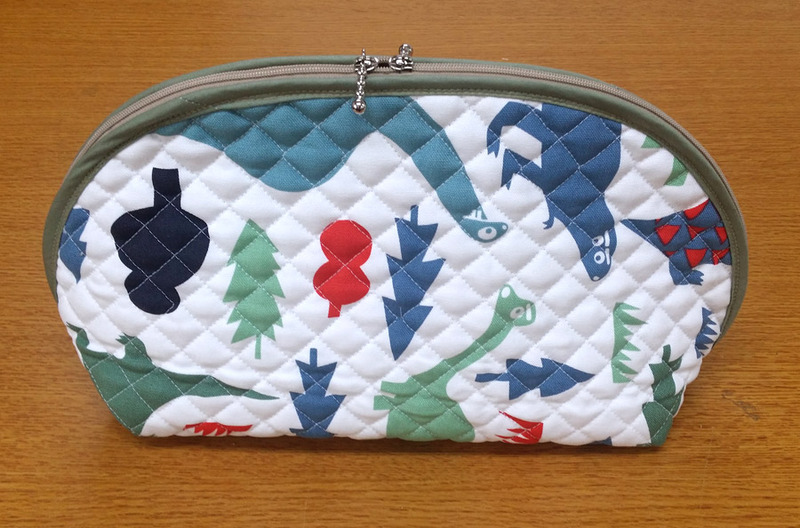 Size of the finished purse: 10cm / 12cm. How to Make Easy Faux-Leather Gift Card Wallet. 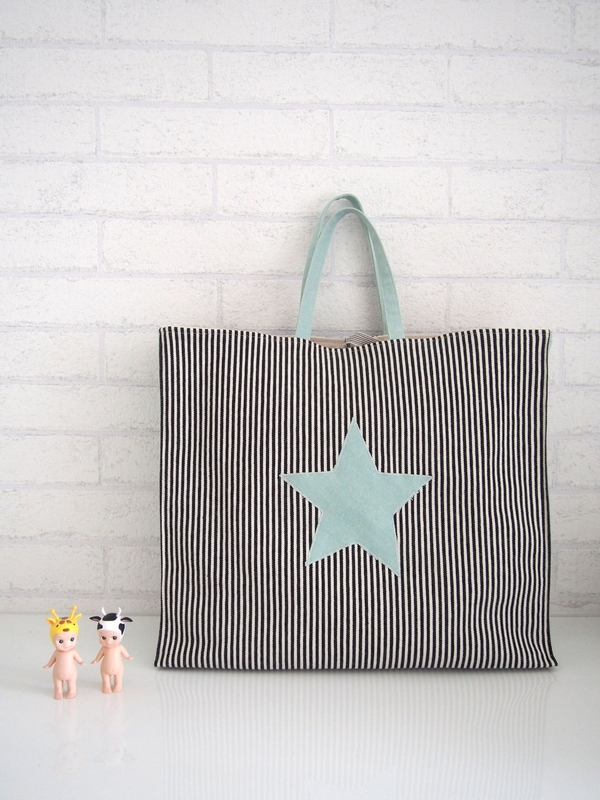 Cool DIY Ideas for Fun and Easy Crafts - Kraft Paper! 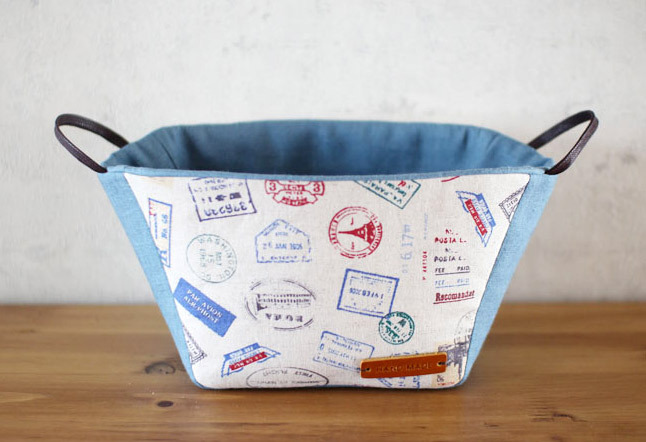 Denim make-up bag or Pencil Case Tutorial - would make a cute makeup bag to throw into your purse. 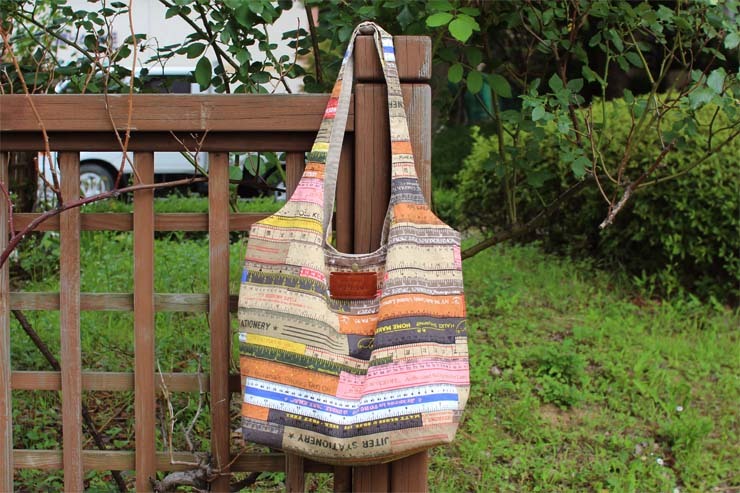 Recycle an old pair of jeans! I don't have much fabric so I came up with the idea of using denim from a old pair of jeans. 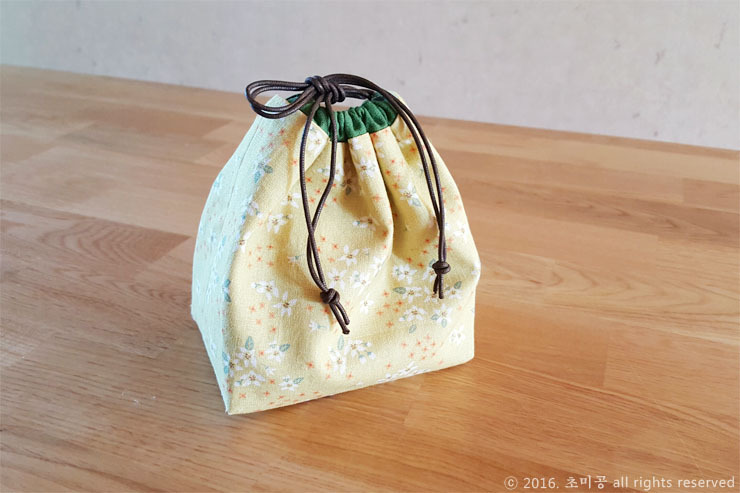 Round Zipper Pouch, Coin Purse Step-by-Step Tutorial. 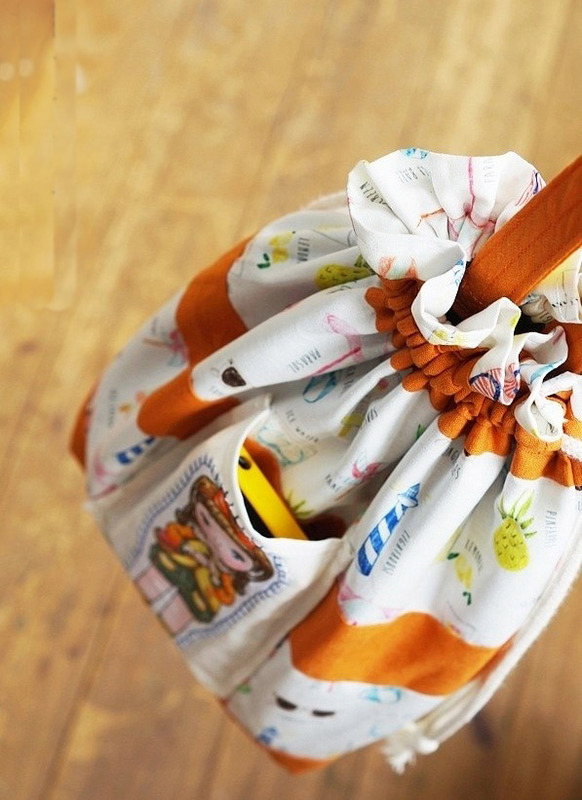 How to sew a small round purse with a zipper. Instructions for sewing in the photos. 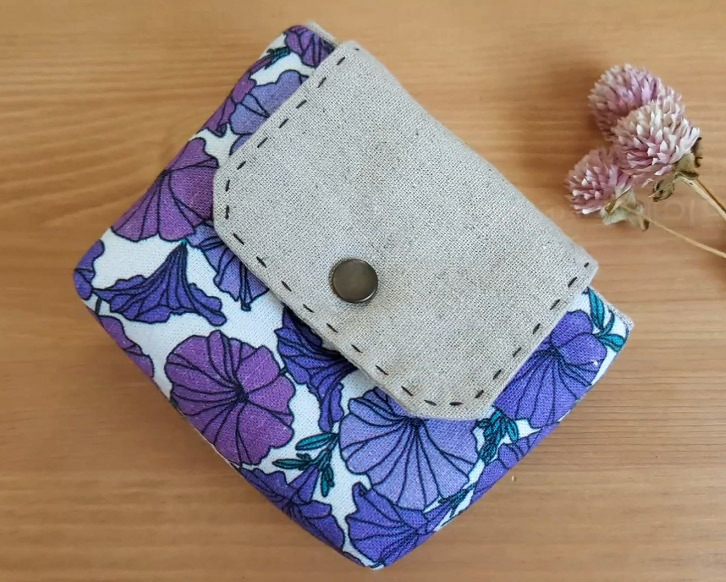 How to Make a Gift & Business Card Wallet. 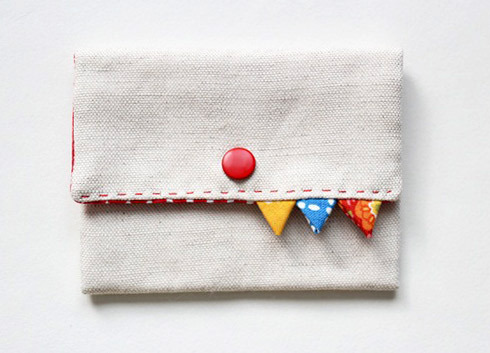 Card Pouch Organizer – Free Sewing Pattern & Tutorial.